Fifteen contractors at the Keangnam construction site were fined a total of VND235 million (US$12,300) for accidents that have killed six at the site since July 2009. 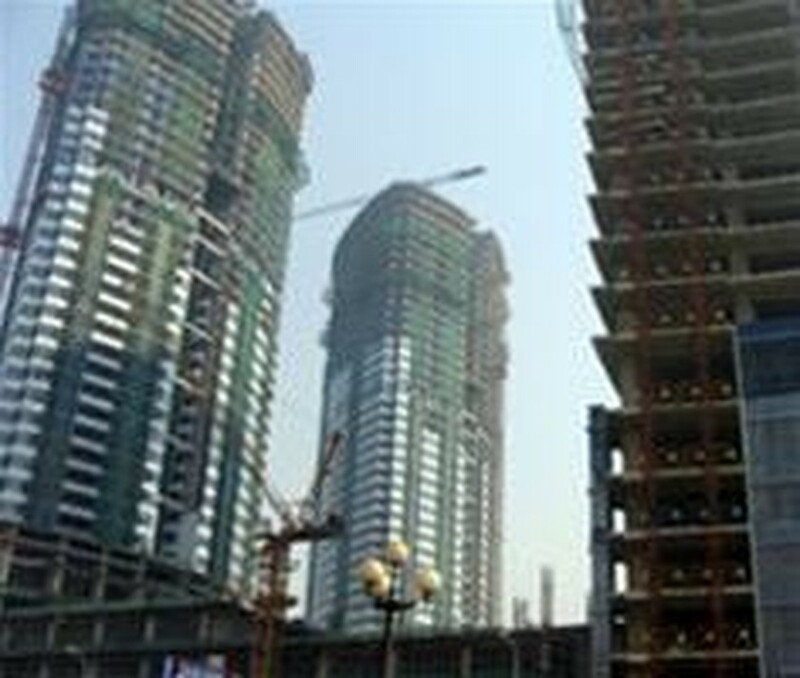 Keangnam Hanoi Landmark Tower is under construction. Hanoi city authorities said on May 4 that the fines were due to the deaths and 3 injuries caused by reckless accidents at the site. The Landmark Tower, will be the Vietnam’s highest building, is the workplace of around 3,500 people, including 198 foreigners, mainly Korean engineers, each day. According to investigator, most contractors at the site do not fully obey safety regulations and do not provide personal protection equipment to workers. In addition, sub-contractors have not been submitting periodical reports on labor accidents to the Hanoi Department of Labor, Invalids and Social Affairs, said one investigator. Many serious accidents at the site were reported late or not at all. Vietnam Institute for Building Science and Technology has said that many building supervisors on the project are unqualified for their posts and many workers there are untrained. The Keangnam Hanoi Landmark Tower is South Korea’s Keangnam Group’s major Vietnamese project. Construction began in August 2007 with a total capital of $1.05 billion. This building will have 70 storeys, reaching a height of 336m as the tallest building in Vietnam.